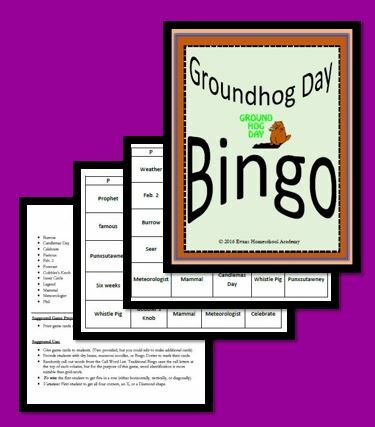 Greet Punxy on Groundhog Day and have fun with this Groundhog Day Bingo Game! Two game cards, call words, standard & variation instructions for loads of fun! If your kids are like mine, BINGO games never get old! Sight words are crucial to a young person's reading advancement. Help your child get a head start in reading. 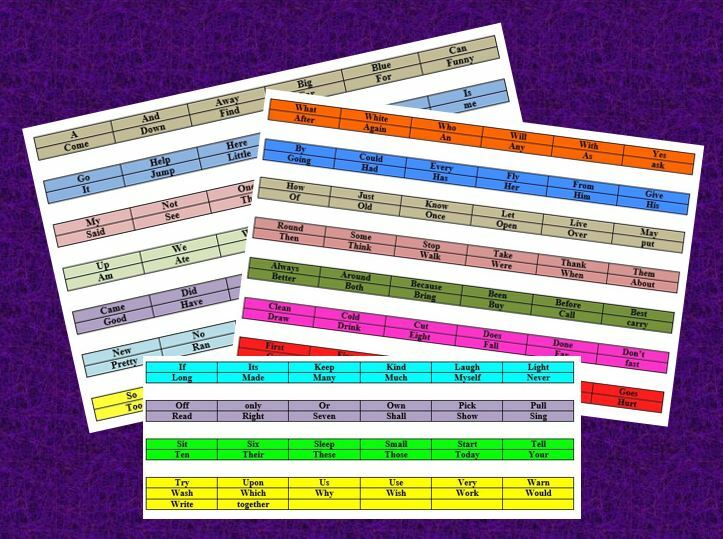 This list of sight words is color coded for easy use and organization and in just 18 short weeks, your child will certainly be on their way to great reading! This document provides a story using all 220 Dolch Words including a key on the last page to help identify leveled words. Special thanks to APool37253@aol.com for sharing this document online. Reading Vocabulary, Science Terminology, and other flashcard courses are available by Quizlette472959 at Quizlet.com! Create your free account and find me today. I'm happy to add you to our user list. Quizlet offers a variety of free study services to those who have an account. 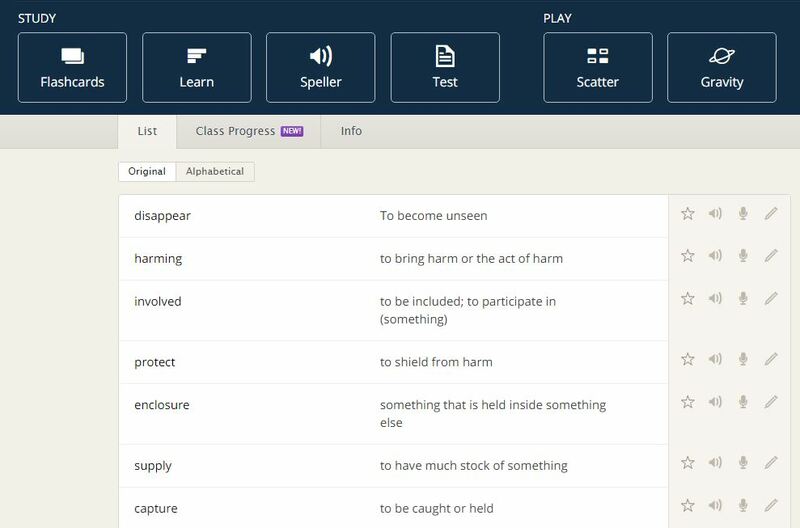 You can view the terms as flashcards, learn through various study techniques, use the audio speller to aid in retention, take an online test, play games and more! Create your account today and let your watch your children's learning soar! Sometimes, articles can be difficult. Easy your stress with this beneficial and easy to understand poster. Print and laminate for long-term uses. Does your child have a good vocabulary? Help increase their word knowledge with the word of the day! 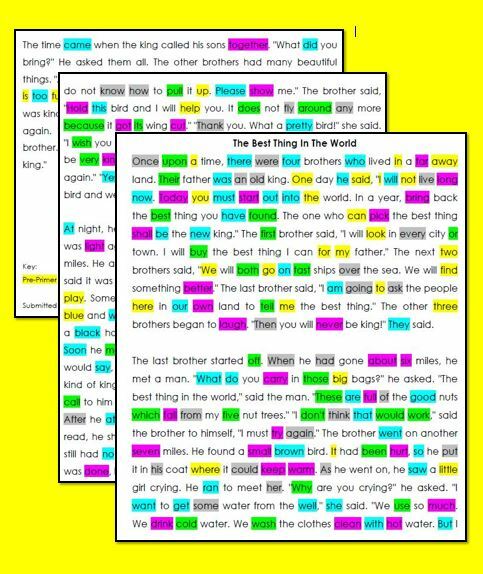 This template allows you to print off as many as you need to use in conjunction with your spelling, writing, and resource skills to build a better vocabulary. 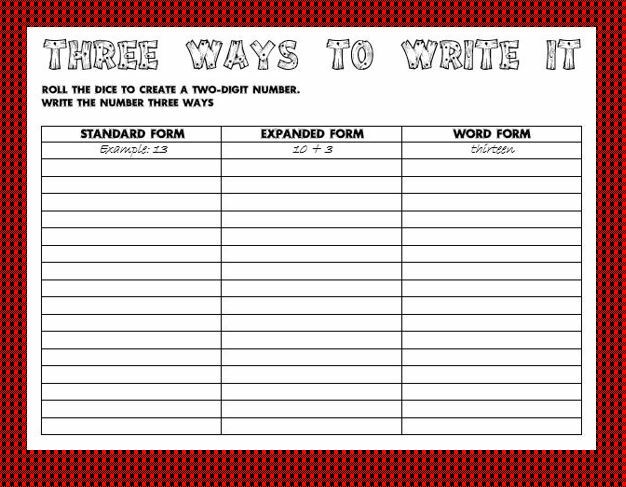 Help your child or student get the most out of understanding math with the Three Ways to Write It worksheet. 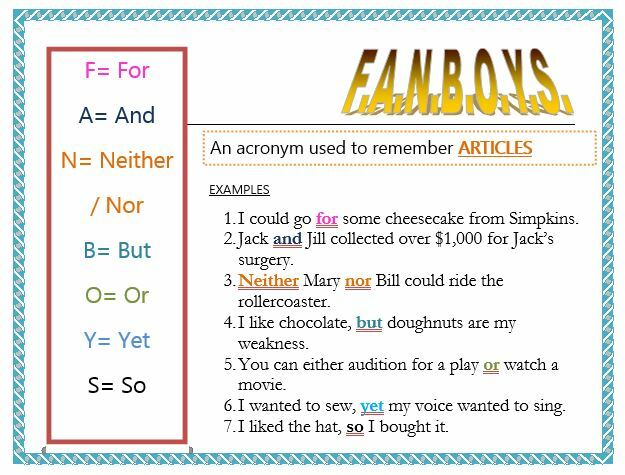 Help them break down their barriers by showing the difference between standard, expanded and word form! Download this free document today! Allow your students the opportunity to learn about this country's national symbols with this fun project. Focused as a one-month project, it is easy to complete and allows the kiddos the choice of selecting one of several - or all - of the national symbols this country has come to know and love. Watch their eyes light up in awe of some of the history behind these landmarks and images. Download yours today!